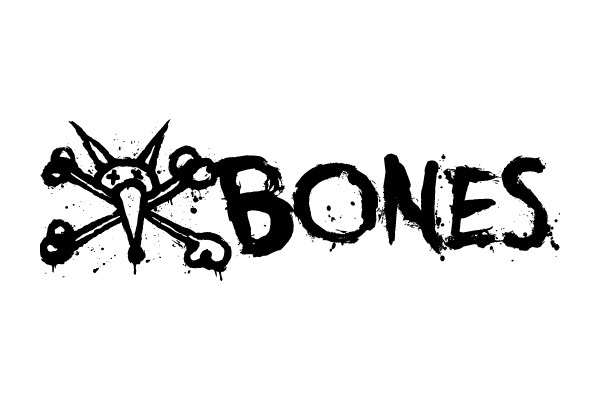 One of skateboarding’s oldest and greatest companies, Bones was responsible for creating the very first urethane skate wheel back in the mid-70s. Today’s wheels draw from decades of research and experience, to bring you a refined line of products that are perfect for the streets and parks alike, with excellent control and superior speed and sliding capabilities. This is the Boardworld Store discussion thread for Bones Wheels. We will keep this thread updated with new products, latest news, and answers to your questions and feedback. Please ask any questions relating to Bones Wheels or their products in this thread. Please also feel free to discuss the brand, their products, or leave brand/product feedback.